Every year, Church Action on Poverty provides a placement for a volunteer who is participating in the Jesuit Volunteer Community programme. 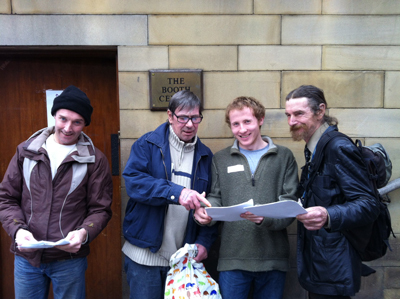 This year’s volunteer, Nick Franklin, is administering our work on Poverty & Homelessness Action Week – as well as carrying out a second placement at a centre supporting homeless people. He has written this reflection on his experiences so far. Will you stand with us alongside people in poverty during Action Week 2014? 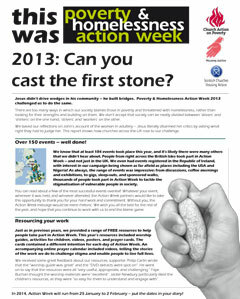 Poverty & Homelessness Action Week 2013 saw over 150 events take place in communities across the UK. You can now download our full report on the impact we made. 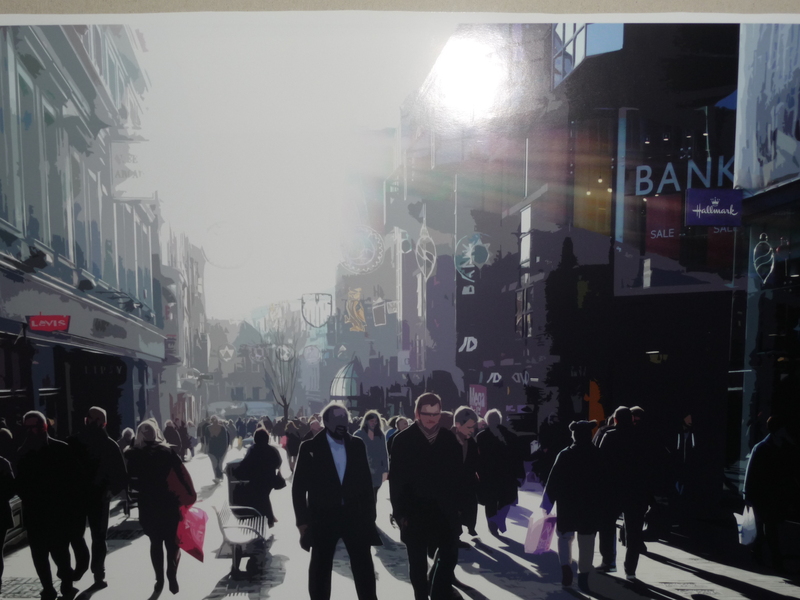 An excellent, though depressing Poverty and Homelessness Action Week meeting in Barnsley last night brought home the devastating scale of the cuts on a town still suffering the long term legacy of the pit closures twenty years ago. Its time to stand up to those who seek to sow social division by blaming the poorest for their predicament.